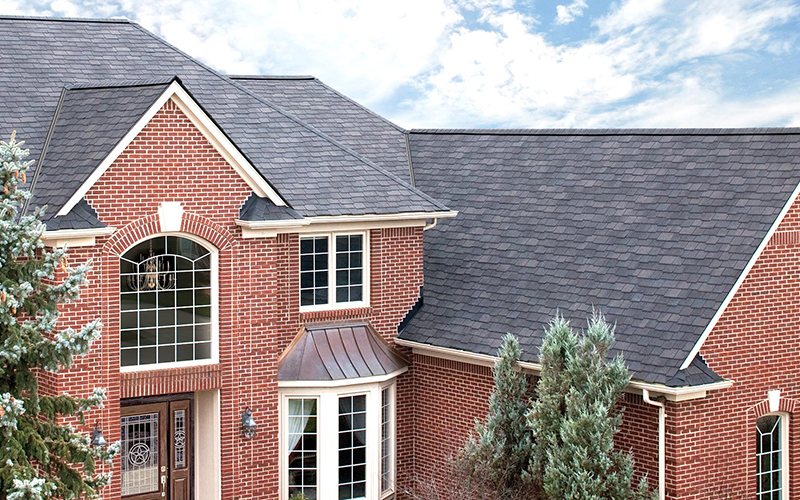 Residential Roofing Contractors Maplewood, NJ - Hart & Sons, Inc. 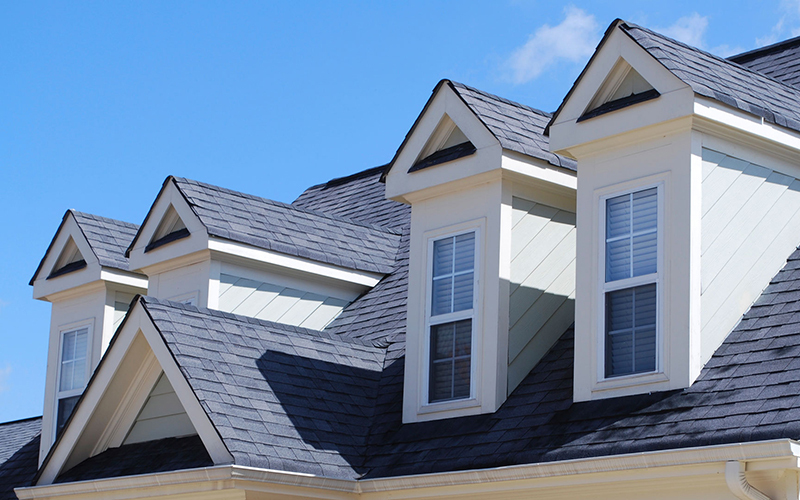 Residential Roofing Contractors Maplewood, NJ - Hart & Sons, Inc. When it comes to your home, there is no question about it, you deserve the best roofing services and roofing products available. If your home’s roof is experiencing the wear and tear of time and needs routine roofing maintenance performed or roofing repair, please give us a call. Our roofers will help you learn about the latest in roof maintenance to help ensure the longest lifespan from your roof possible. 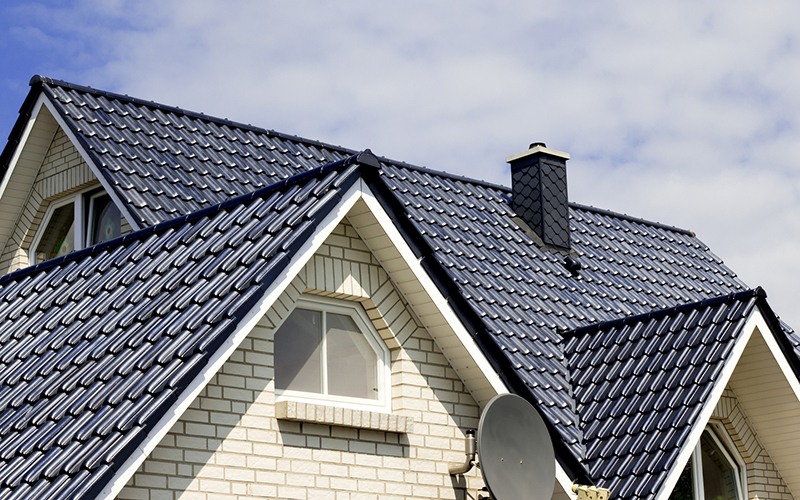 It doesn’t matter what type of roof your building has, we specialize in all residential roofing, including, shingles, metal roofs, steel roofing, flat roofing, roof tiles, asphalt shingles, aluminum roofing, and even slate roofs. Whether your roof is listed below or not, give our roofers a call and let us take care of all of your roofing needs.